Those look reeealy nice for something of such small scale. But, $17 for a 3.75" figure!? Might have to pass. At this price point you might as well go the extra four bucks and just have the 6" one. 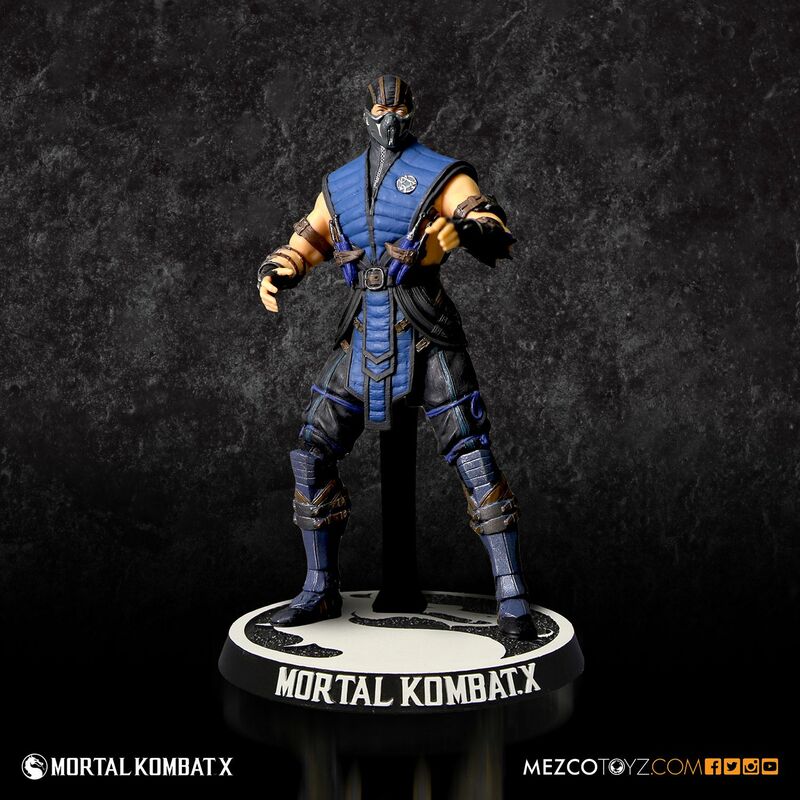 I mean these come with bases but how much does Mezco value these bases? Will they even need the bases? 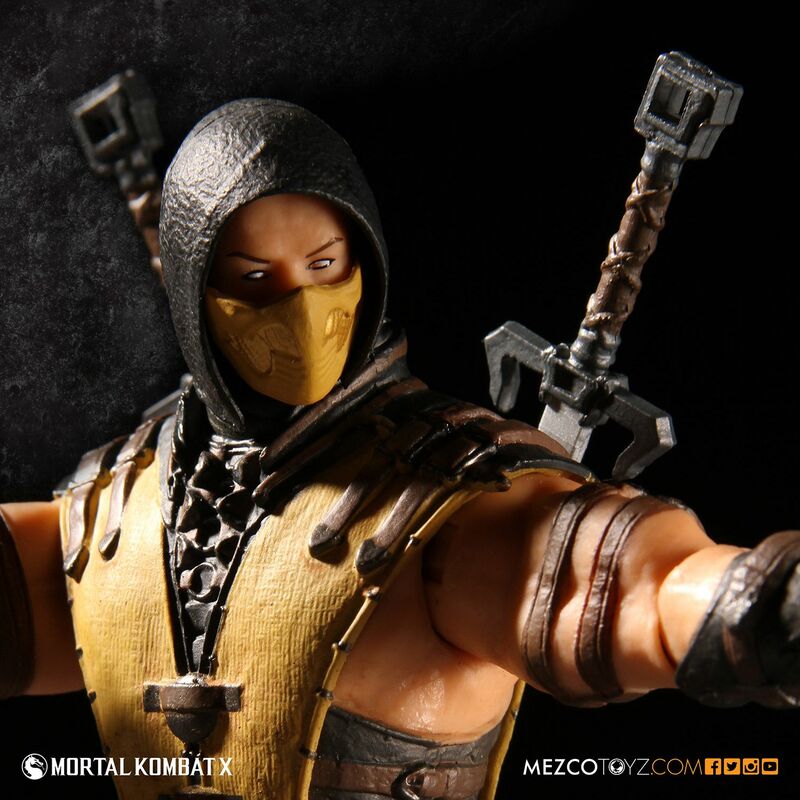 I just want to know why Mezco killed the 6 inch line? Yeah, I agree. 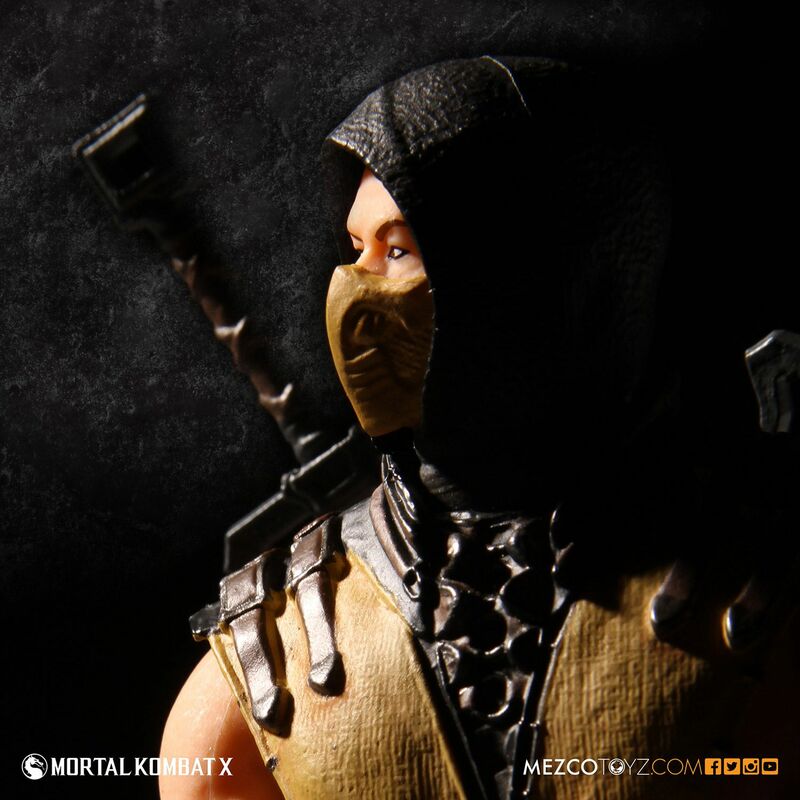 I can understand Mezco is a smaller company, and there's always extra development cost for a new line of figures. I ended my Marvel 3 3/4" collection when it past the $9.99 point. I'm barely clinging onto G.I. Joe, mostly thanks to the fact that there really isn't that much of it to buy. But $17 for a 3 3/4" figure will be hard to swallow. At least it feels like these may get released now. Not if you have a 25 year old 3.75-4 inch collection and don't want to collect a new scale. VERY pleased these are 3.75"
It crossed my mind that stores don't have to actually charge Mezco's given price. Like I know some online stores only charge around $21 for DCC figures while the normal price is supposed to be $25, though shipping must then be factored. Well color me shocked because I honestly thought they'd never get released. 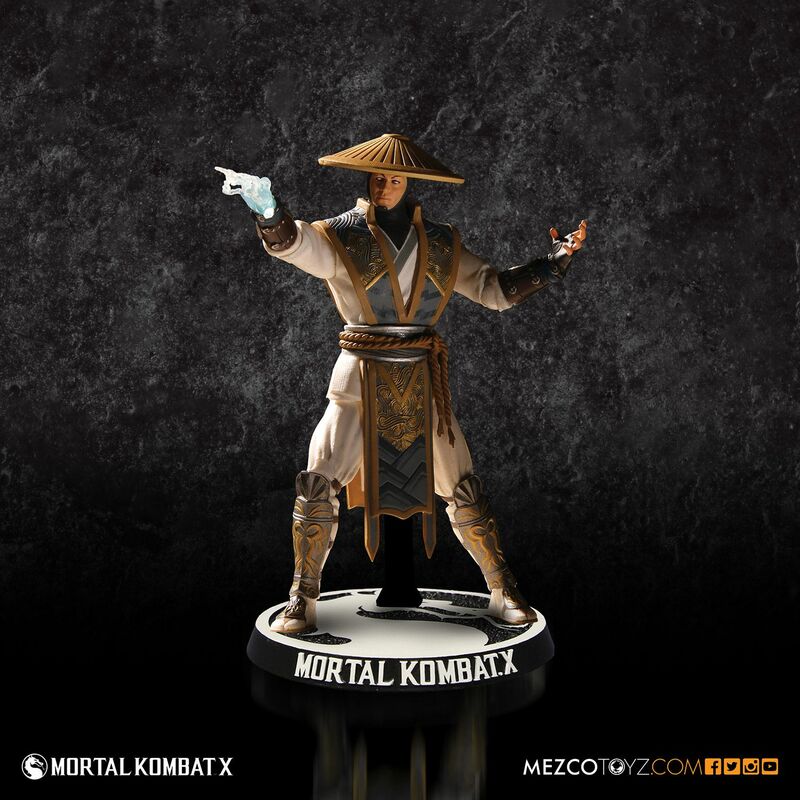 Finally I can add Raiden with all my MK figures. 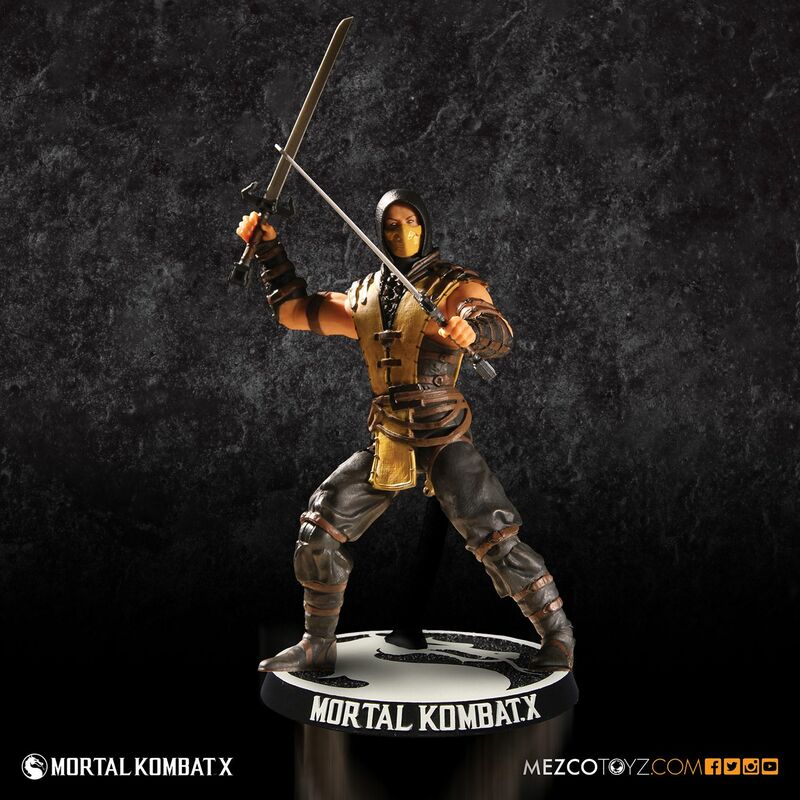 They killed the entire MKX line because someone else (see below) is making figures that don't look anywhere near as good if you ask me. 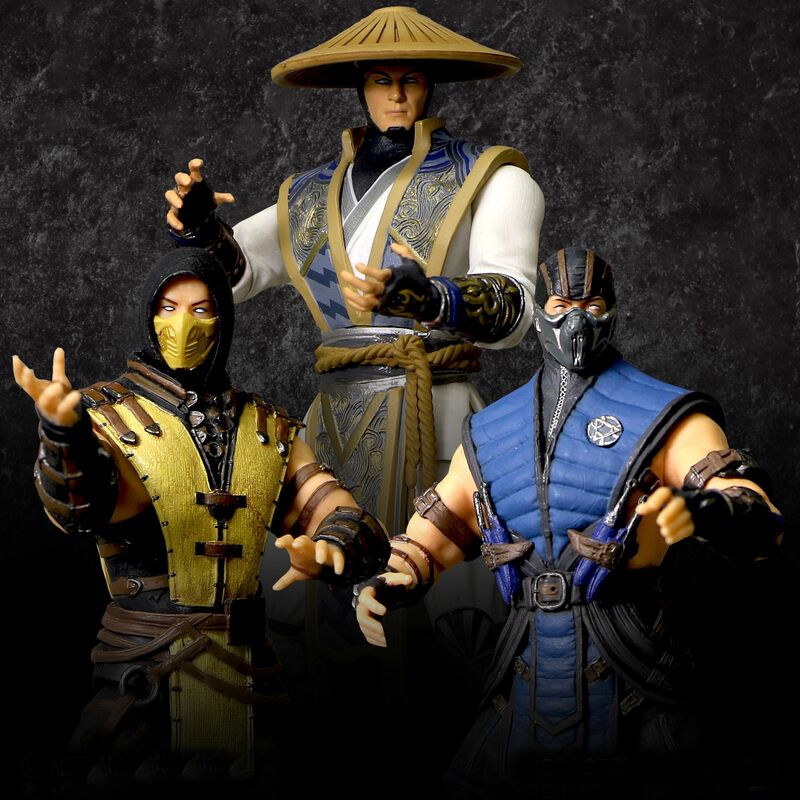 The six 6 inch figures, the two 12 inch figures, and these three are all there's probably going to be which really bums me out because I was really looking forward to 3.75 inch Kitana, Quan Chi, and Kotal Kahn. 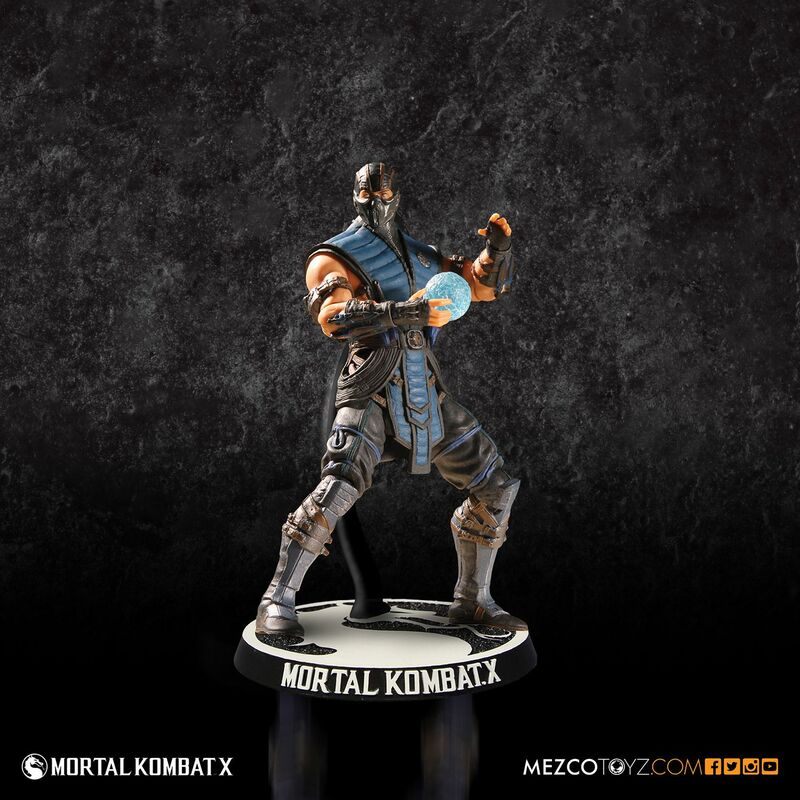 The six 6 inch figures, the two 12 inch figures, and these three are all there's probably going to be which really bums me out because I was really looking forward to 3.75 inch Kitana, Quan Chi, and Kotal Kahn. That's a major bummer. 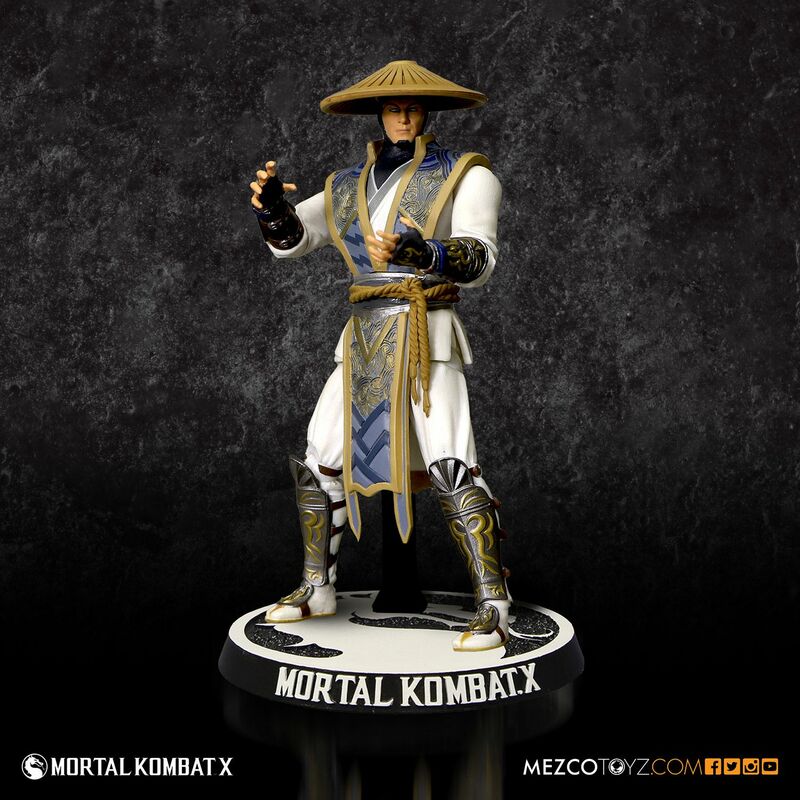 I would honestly prefer other characters like Kitana, Quan Chi, and Kotal Kahn over these 3 simply because there's a major lack of (affordable) 3.75" MK figures and more Raiden, Scorpion, and Sub-Zero figures pale in comparison to brand new characters to add to my collection. Very true. 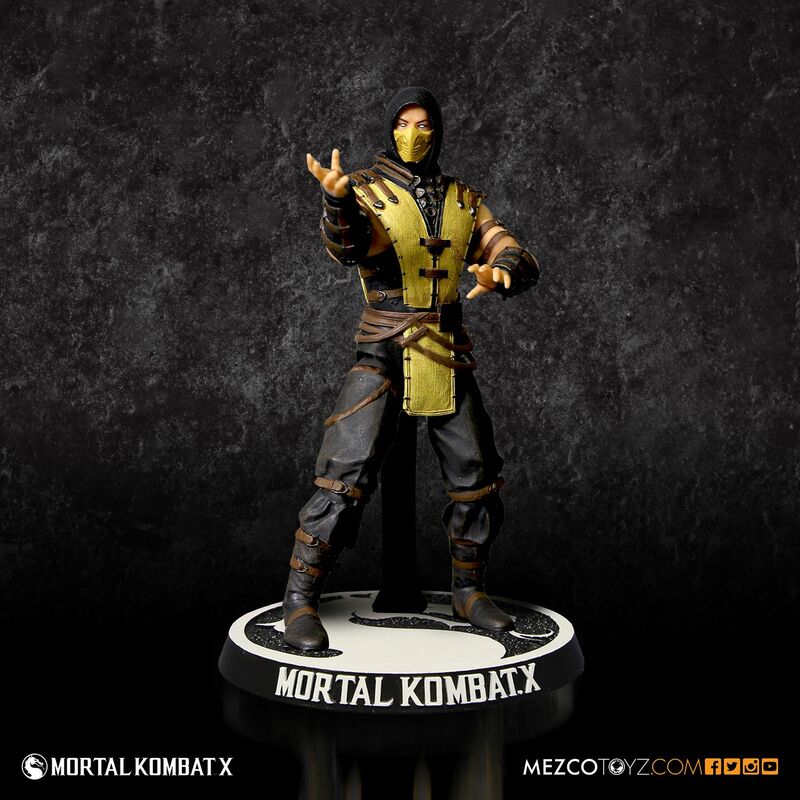 Aside from series 2 shrunken down I really wanted a 3.75 Sonya, Mileena, and Shinnok. 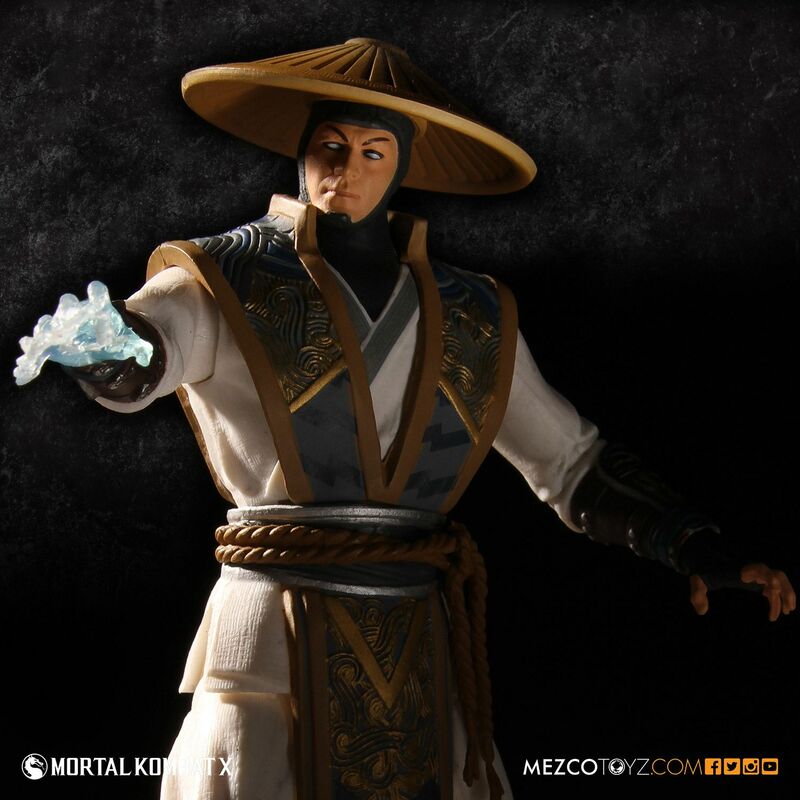 That said I don't have a Raiden so I'm snatching this one up as soon as I can. 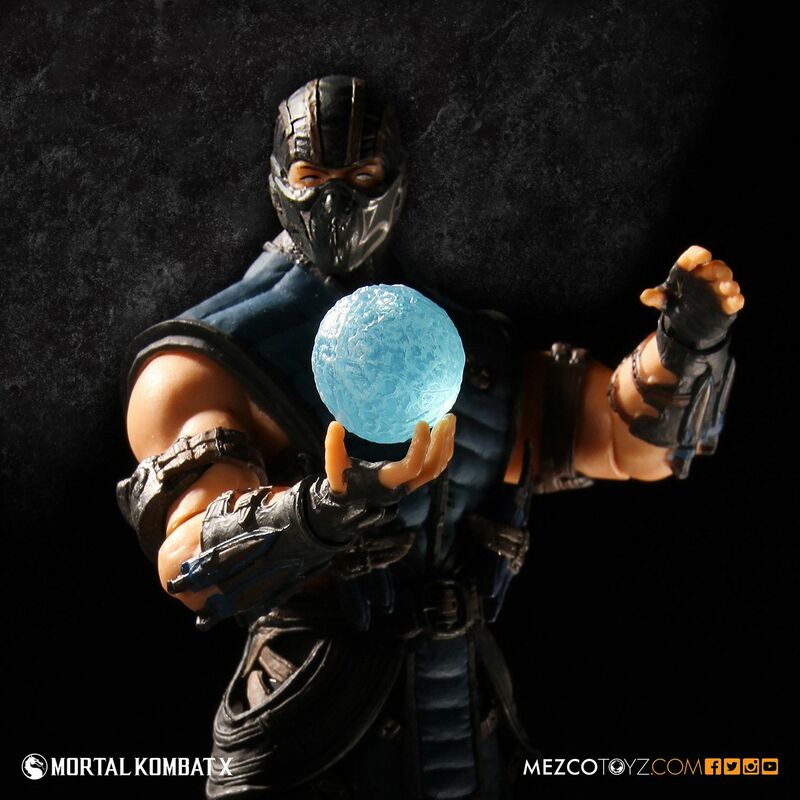 I'm undecided on Sub-Zero and Scorpion. I suppose I could repaint them to be other characters. Awesome! Glad to hear this info. 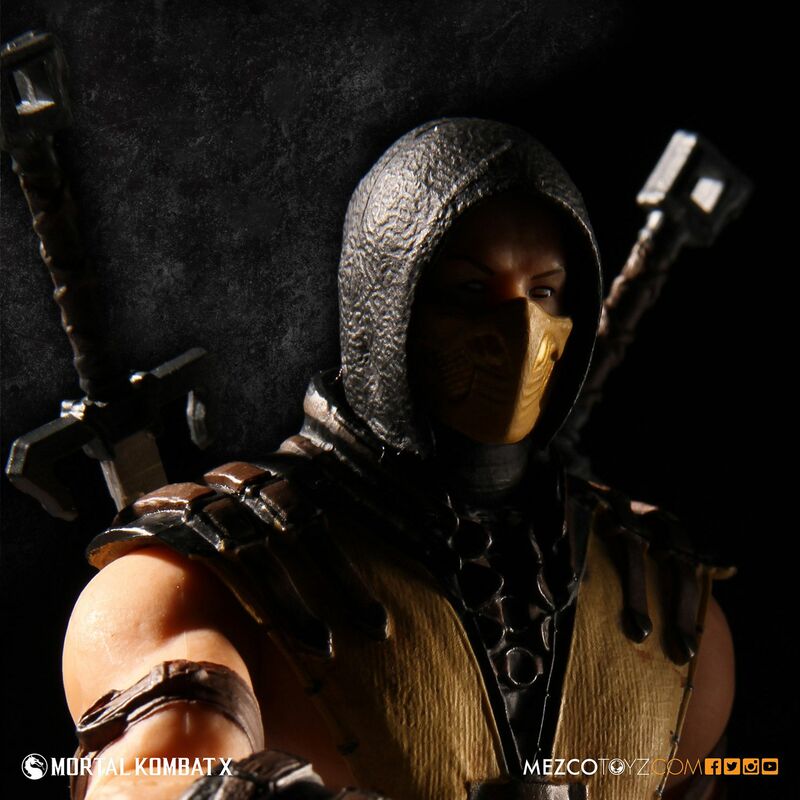 I'm indifferent to the MK franchise but I'm always on the lookout for more 3.75 - 4" figure lines and the detail looks nice on these! Wish they'd just continue the 6 inch line. REALLY want these - I have all the 3.75 Jazwares ones (except RAIN grrrrrr....) and these look amazing! Along with the 23 points of articulation, if the figures look as good as the pics then $17 will be worth it imo. different sizes, different companies, different designs, different articulation and never EVER a full line or cast of characters. Agreed. At this point I think I'd rather pay $17 for a good figure than $9 for a 5 POA one. I hope they can get that price point down a little bit tho. If they're the 6 inch figures shrunken down to 3.75 then I'd say they're definitely worth it. God I hope these are still coming. I've been waiting foreeeeeever. Agreed. 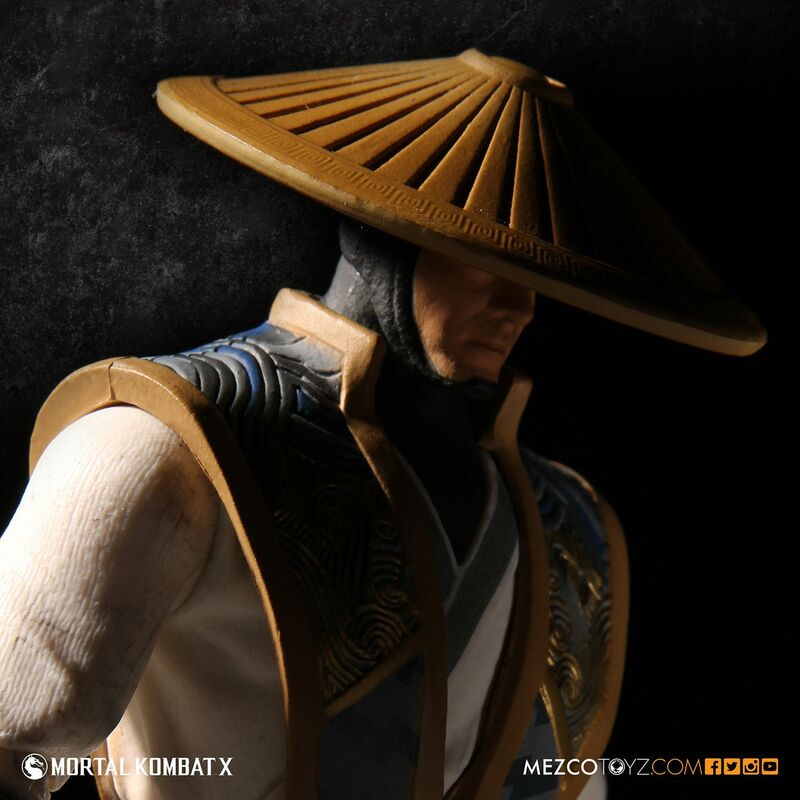 I've been waiting on that Raiden for what feels like forever. I'll bite if they give us more characters. while I'm pretty happy with my jazwares figures I could see myself replacing them with these. Unfortunately, this is all they are doing. 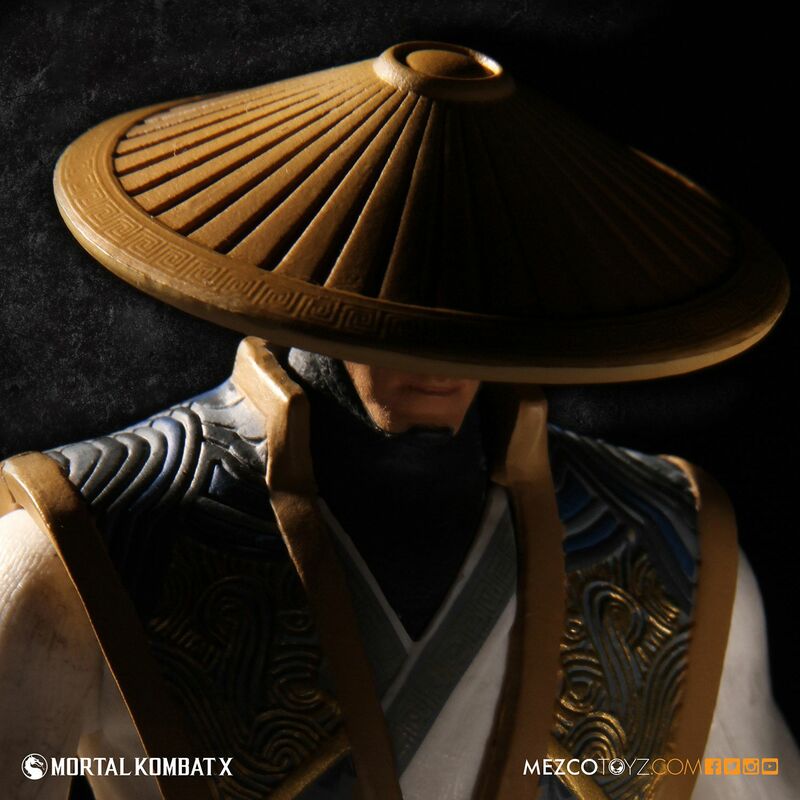 Their MKX line is done. dang really? well guess I won't be buying these then. 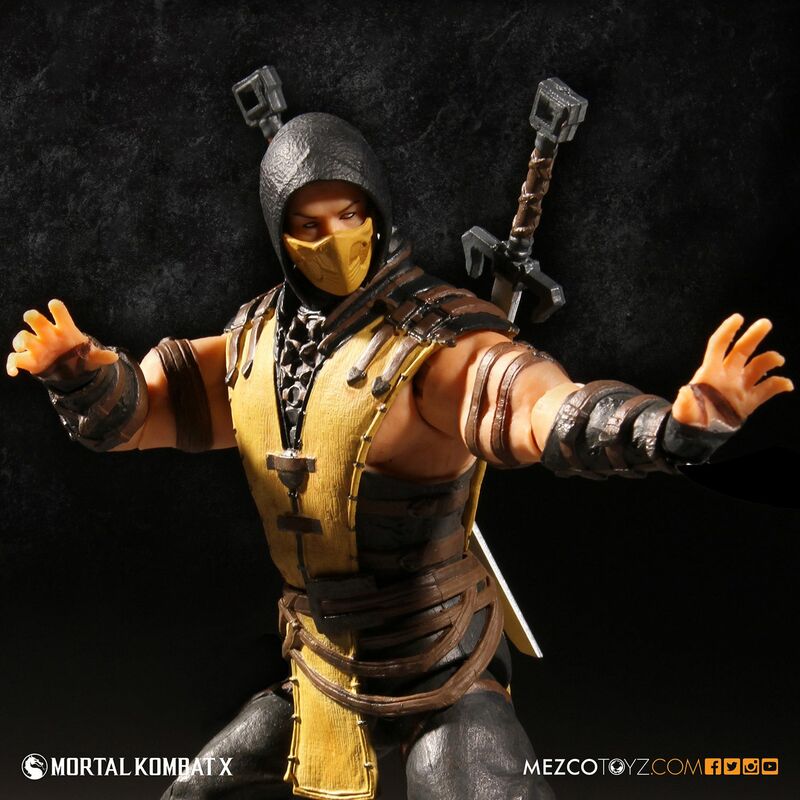 If I was interested at all in either modern 3.75 scale figs or MKX figs I would grab these up at or below the MSRP before they get ridiculous. These are high quality, they look great. The price tag isn't going to appeal to everyone but I don't think they're gonna go for long at any sort of remotely tolerable price.